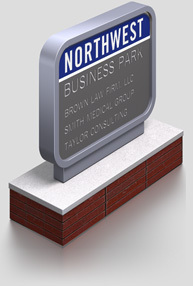 The 750 Series is a primary signage system designed for illuminated or non-illuminated applications. 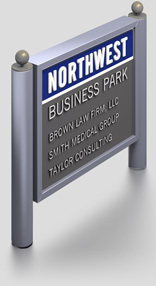 The 7 1/2” wide post and frames lends a substantial appearance to a post and panel sign design. 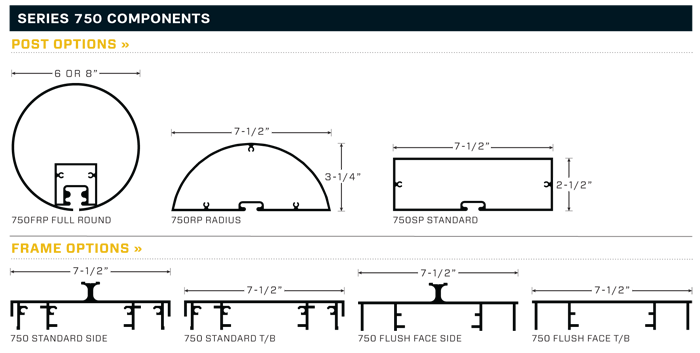 The 750 System is available with rectangular, radius or full-round posts. 750 cabinets are available with square or radius corners. A skirt base may be selected to provide a monolithic appearance. Posts are available in lengths up to 24’. Standard posts are 8’, 12’ and 24’. Allow 3’ minimum below grade. High output fluorescent lamps are positioned in accordance with copy to assure uniform illumination. Ballasts are available in 120V or 277V. Solar and LED lighting are also available upon request. The 750 System has been UL approved. 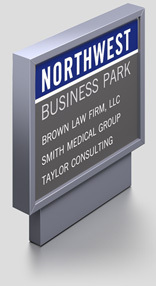 Graphics and copy may be routed out, digitally printed or applied by conventional methods. Panels are available in aluminum, polycarbonate, acrylic or pan faced. All Series 750 components are finished after fabrication, thereby eliminating bare edges and ensuring a uniform appearance. Series 750 finishes include fifteen standard colors in acrylic polyurethane. Custom colors and color matching are available within standard lead times. 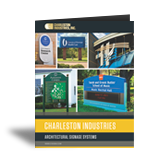 The 750 Pylon System is constructed from our 7 1/2” wide Series 750 frame extrusion and provides a free standing illuminated pylon sign that can be used for square, vertical, or horizontal design configurations. The panel graphics and finishes are the same as the 750 post and panel sign system. Our special recessed and skirted base provides for easy landscape and maintenance. Special mounting systems and designs can be provided to fit your architectural requirements. 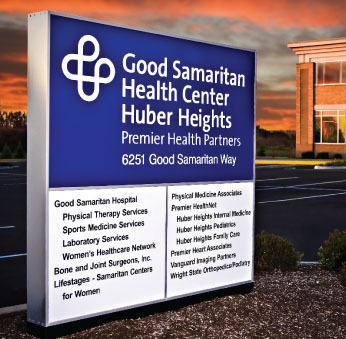 As an option, the 750 and 750 Pylon Series is available with a “flush face” panel that lends a frameless appearance to the sign.